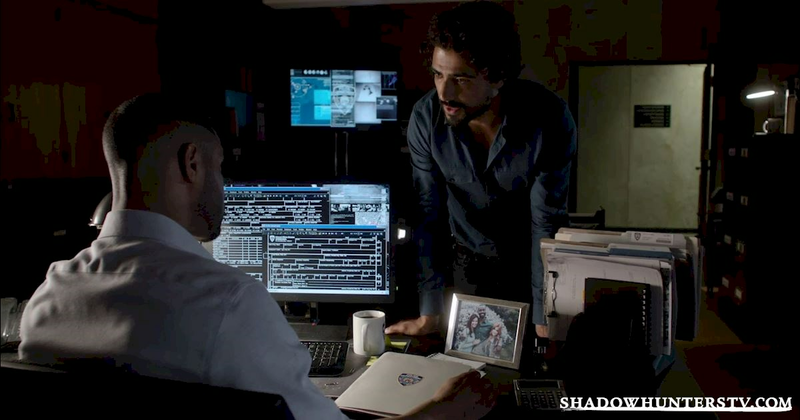 18 Things We Learned From Episode Two! 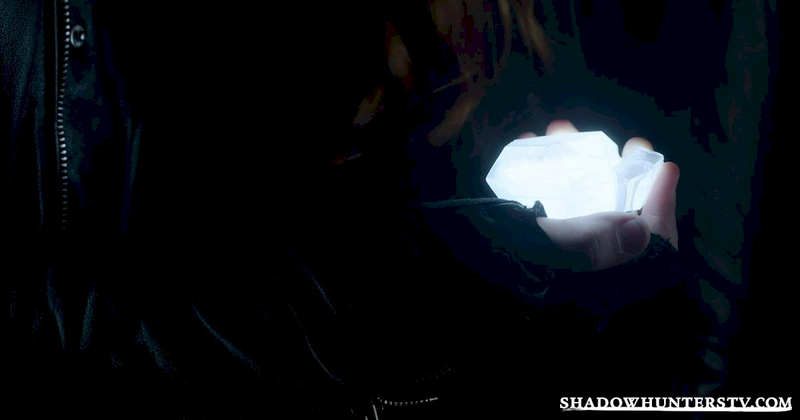 Chaos was abound in Episode Two as Jace and Clary ventured into the City of Bones! 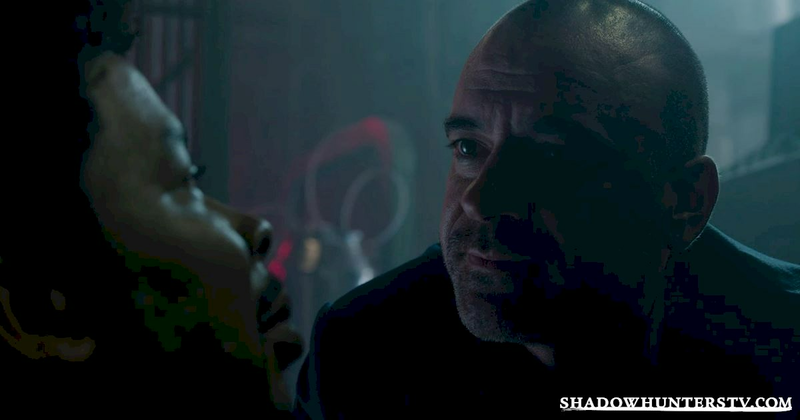 Check out what we learned about our characters and the Shadowhunters universe in this most recent episode below. Witchlights are without a doubt cooler than flashlights! 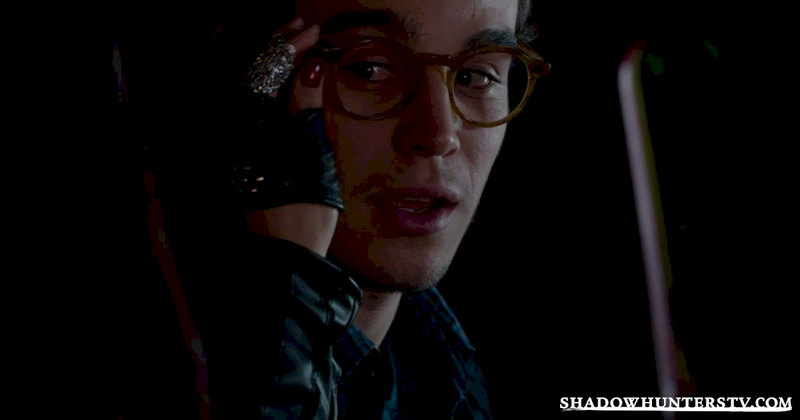 Hodge is forbidden to ever leave the Institute. And check out dem abs! 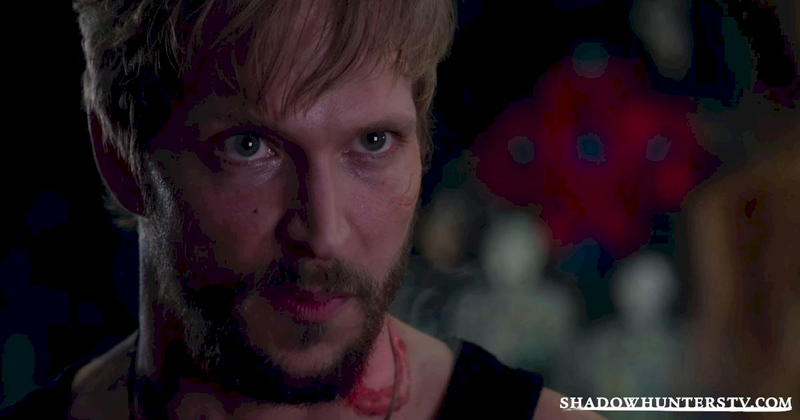 Luke is still looking out for Clary. ... 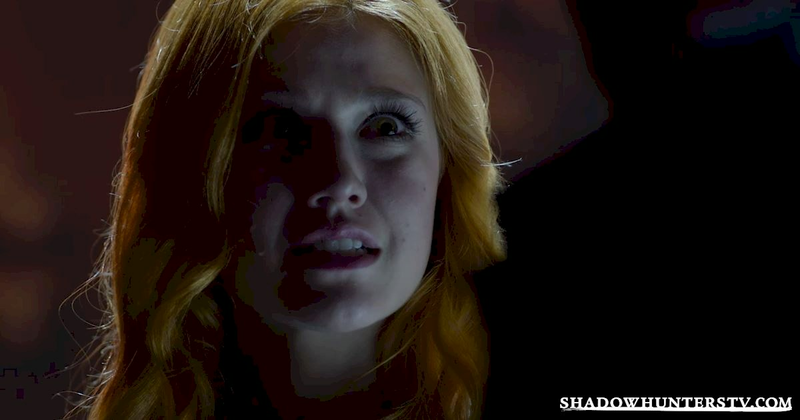 While Clary thinks he can't be trusted. Izzy's cooking is suspect to say the least. Something Simon had to experience first hand. 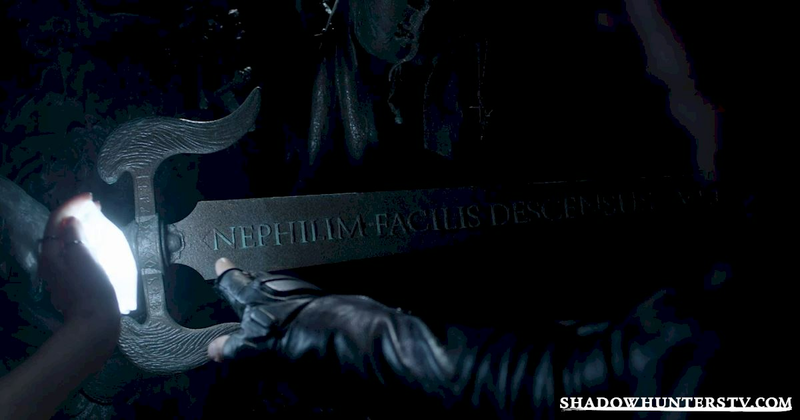 Runes give Shadowhunters their awesome powers. Well... Unless it burns your neck off. 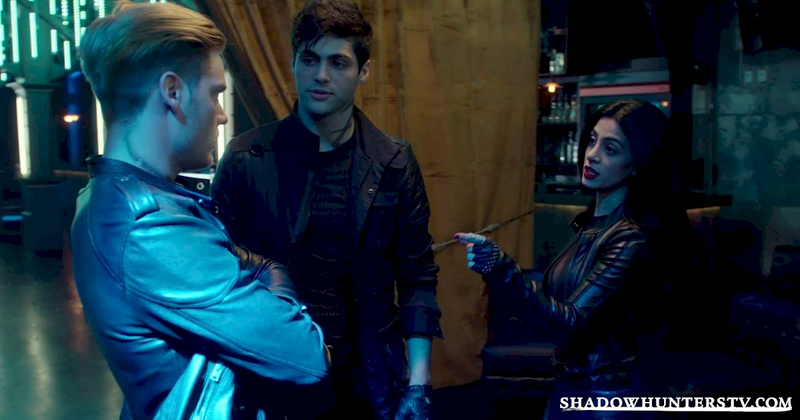 Alec is trying to keep everyone from killing themselves. 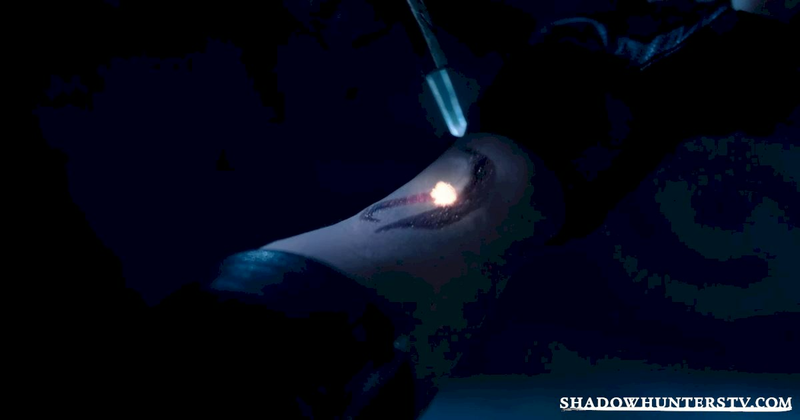 For Shadowhunters, the descent into hell is easy. 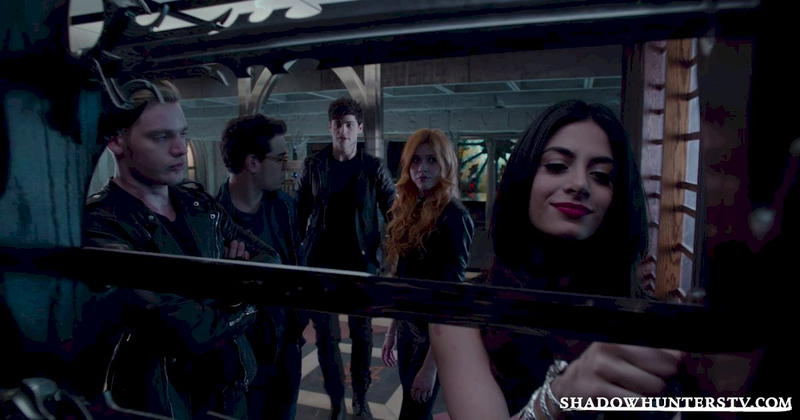 And, as said by the great Jace Wayland, they look better in black than the widows of their enemies. 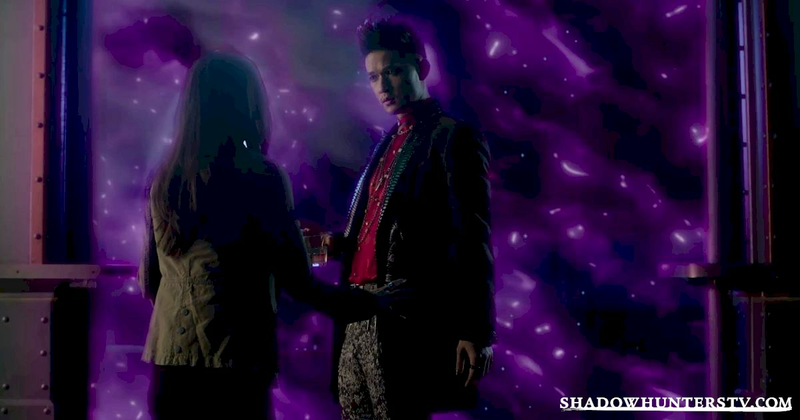 Magnus is pulling a bit of a dine-and-dash with the rest of the warlocks. The Silent Brothers are rather... intimidating. 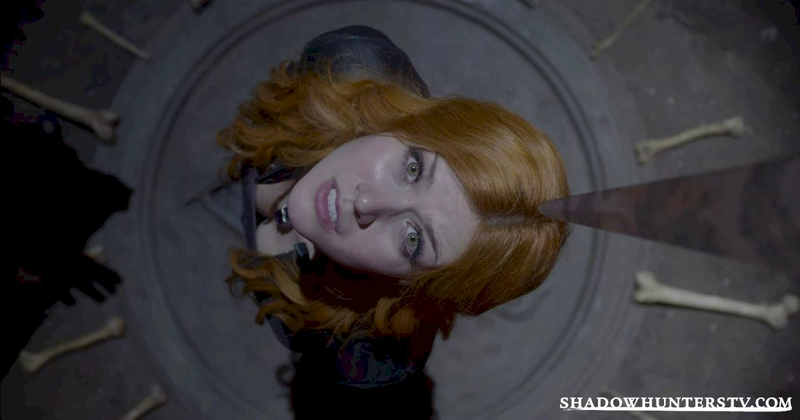 Clary is THE definition of brave as she faces possible death unlocking her memories. Can you believe who her father is?! You know, that super evil crazy guy? 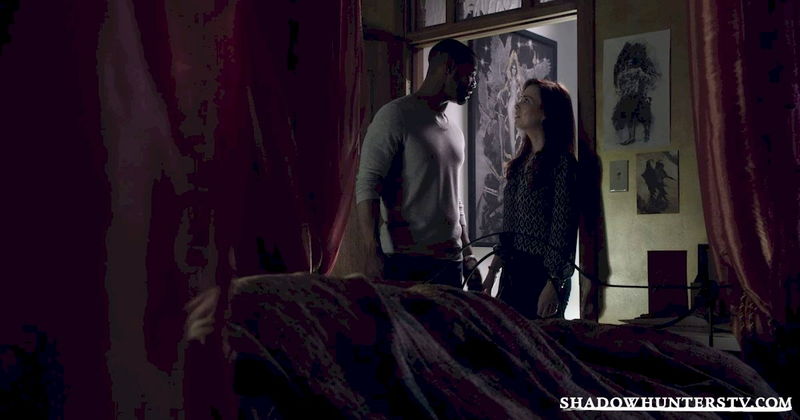 Simon and Izzy seemed to have a bit of a spark. 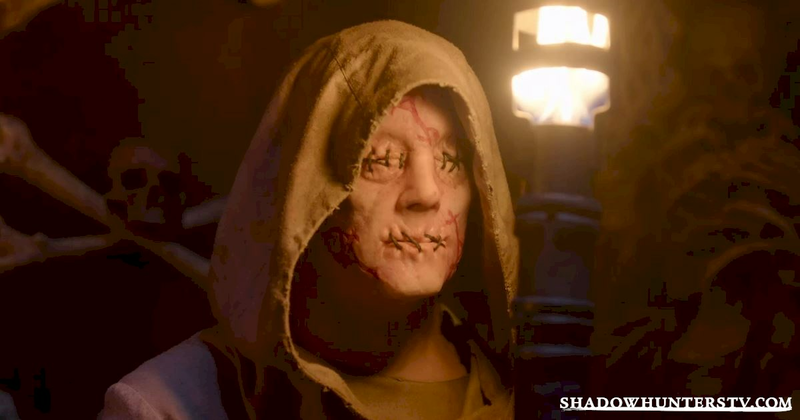 Until you know... Simon got kidnapped by vampires and all. What were your favorite moments of Episode Two? Share them in the comments below!